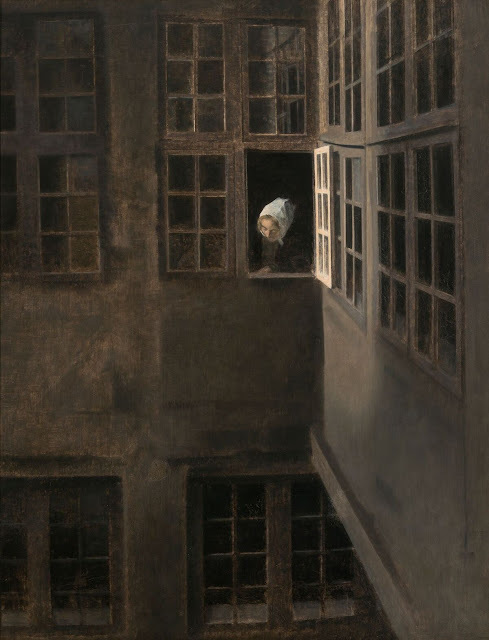 The whole world knows and loves his quiet, grey rooms in Christianshavn, where time stands still and light streams in through the mullioned windows. Now, Ordrupgaard is marking the centenary of Hammershøi’s death with an exhibition that celebrates his heyday: his years at Strandgade 30, where some of his best works were created, and where the real essence of Hammershøi found its way onto the canvas. The exhibition opens on 4 March.